Still not sure if Zumba is for you? Don't worry about not keeping up! Knowing the routines or steps is not as important as moving, burning calories and having fun! You'll feel right at home in my classes whether you are just beginning or if you've been going to Zumba for years. 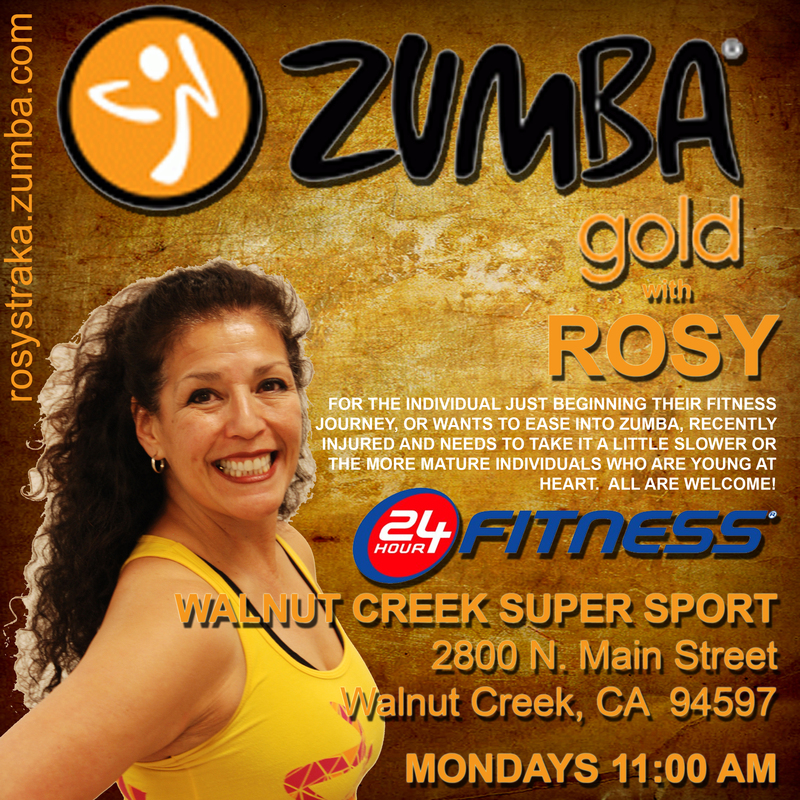 Click here for my schedule and website at zumba.com.